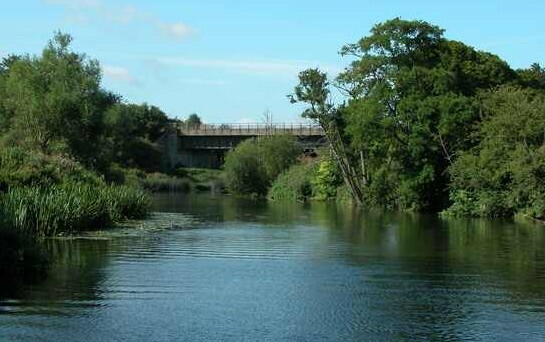 Please consider getting involved if you travel on the River Avon. The forum meetings involve discussions about mooring, especially at Mead Lane, among other things. One or two liveaboard boaters plan to go, please add to their voices or be there to give them some moral support. It’s really important that we have an effective voice on such forums so please consider going to the next meeting or to attending it regularly. The Mead Lane moorings at Saltford are still being trialled by BaNES Council, who support boaters mooring there for 14 days. mead_lane_mooring_trial_feedback_form about the moorings at Mead Lane. Positive comments will encourage the Council to continue the moorings when the trial period is over. Please email the form to riveravon@bathnes.gov.uk – or post it to the address on the form. If BaNES Council receives negative feedback, the Council could decide that the mooring trial is a failure and we may lose this mooring completely. If boaters overstay, it is likely that we will lose this mooring completely. A BaNES consultation about parking vehicles in Mead Lane will begin soon. The residents have been pushing for double yellow lines all along Mead Lane. To ensure that the boating community can carry on using this mooring, please complete a feedback form, please keep to the 14 day limit and please park vehicles considerately. This entry was posted on Thursday, July 6th, 2017 at 9:19 pm	and is filed under Continuous Cruisers. You can follow any responses to this entry through the RSS 2.0 feed. You can skip to the end and leave a response. Pinging is currently not allowed.